Mister Tea and I have been mildly embarrassed for quite some time regarding our lack of anything attached to Star Wars. I’m not entirely certain why it took us over two years to get around to blending one, though the fact that creating new teas counts as ‘playing’ and isn’t something I let myself do as much as I really want to is a factor. 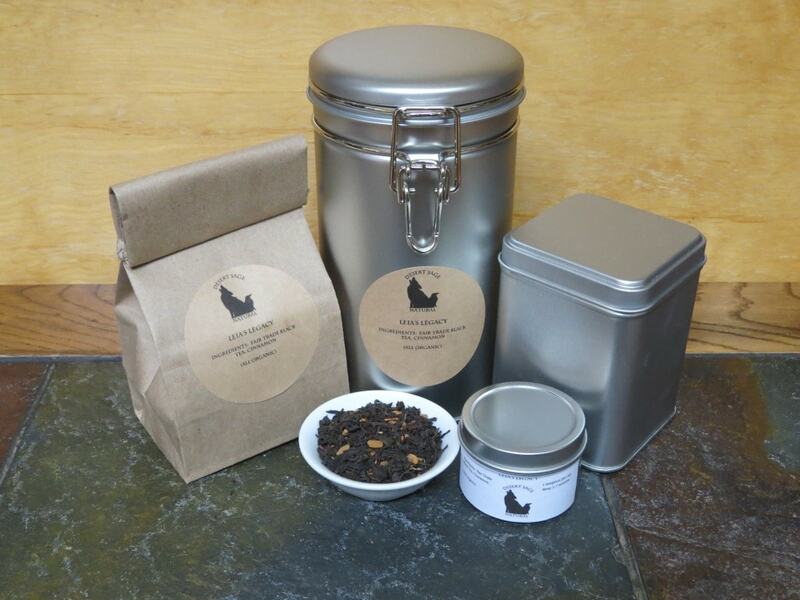 A tea inspired by a conversation thread on Twitter led us to the creation and naming of our first Dark Side tea. It is still waiting in the wings as I refused to do anything further with it until we had a Light Side tea. There must be balance, of course. Thinking on the taste of cinnamon, and how it combines with black tea, I found I concurred. 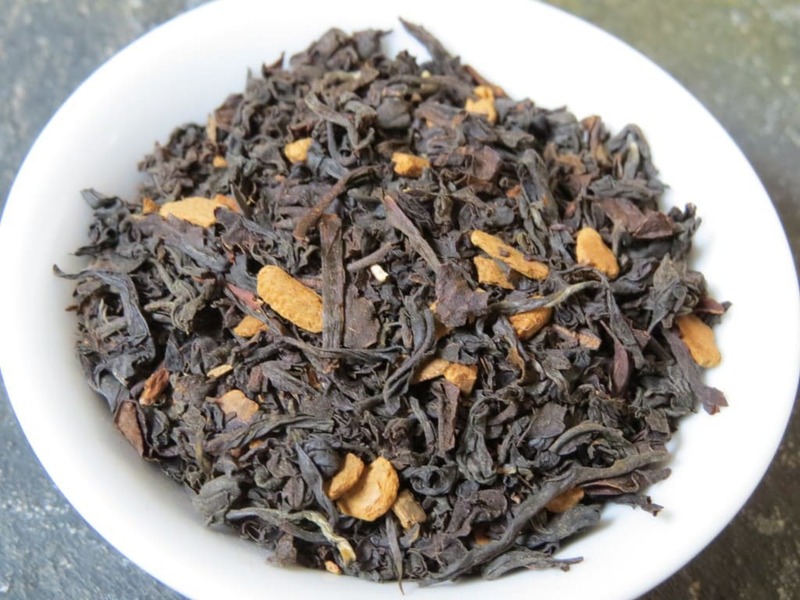 I also remembered that I’d be meaning to make a strict cinnamon black tea since… Well, since we discovered that making tasty teas was something we could do. This is a lovely tea, and has become one of the morning standards for us. This entry was posted in Black Tea, Simply Tasty Teas, Things We make (Tea, Coffee, Cocoa) and tagged Cinematic Teas, Desert Sage Natural, Fair Trade Black Tea, Geek Tea, Organic Black Tea, Organic Cinnamon, Organic Fair Trade Black Tea, Organic Fruity Tea, Organic Tea, Star Wars Tea by DesertSage. Bookmark the permalink.